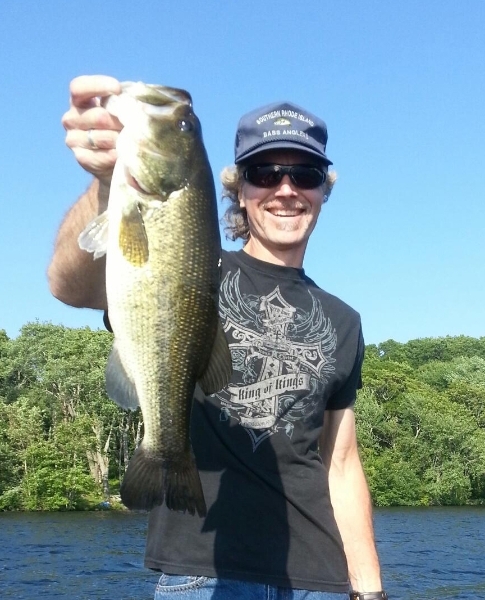 Night Owl Charters is a freshwater bass fishing guide service located in RI. We also offer guide trips in southeastern CT.
Night Owl Charters is owned and operated by Curt Snow, a local freshwater tournament bass angler. 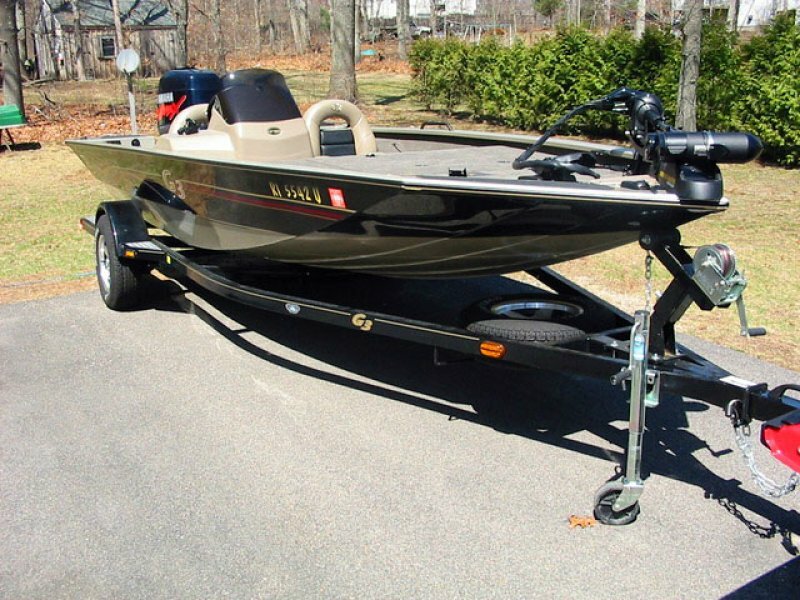 Trips booked with Night Owl Charters will be fished from a 2008 G3 HP180, 18 ft. bass boat, powered by a Yamaha 150 HP outboard. Your trip will be safe and comfortable.